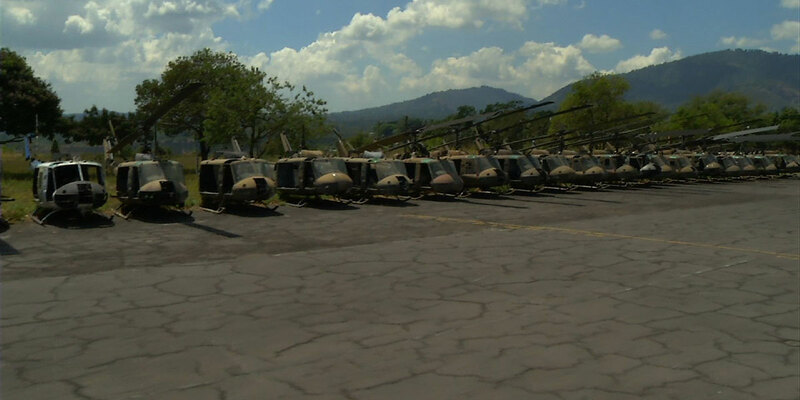 Twenty years have passed since the signing of the Peace Accords that ended the civil war in El Salvador (1980-92), a conflict in which the army and the FMLN´s guerrillas confronted each other. The operations of the armed forces in rural areas had devastating consequences for the civil population, with thousands people dead or missing. In the middle of the war, rural kids Ana Lilian, Ricardo and Blanca witnessed the murder of their families and grieved as the “metal stork” (the military helicopter) determined their fate. A military family adopted Ricardo, Ana Lilian wandered alone before moving from foster home to foster home, and Blanca was sent to Spain with an adoptive family. 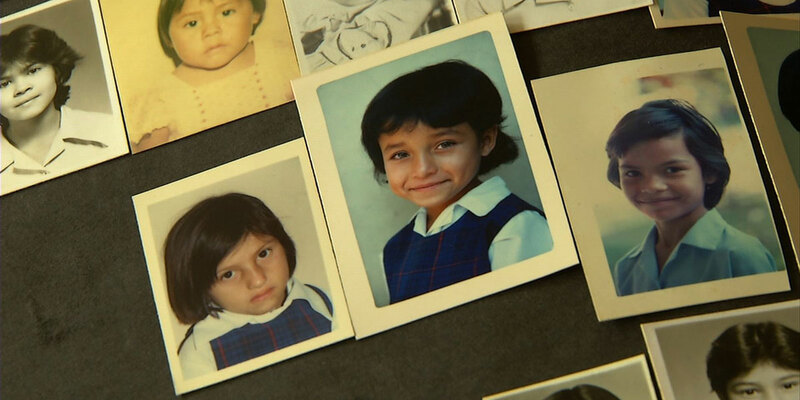 They were children who disappeared in the 1980s but now, with children of their own, they try to reconnect with their long-lost families, hoping to reconcile their pasts and bring peace to the present. Joan López Lloret began his filmmaking career as a teenager, making short films on a Super-8. Since the 1990s, he has been a cameraman in TV series, short films, documentary films, and advertisements. His career as a film director includes more than ten documentary films. Some of them have screened at international film festivals and have been commercially released in Spain. 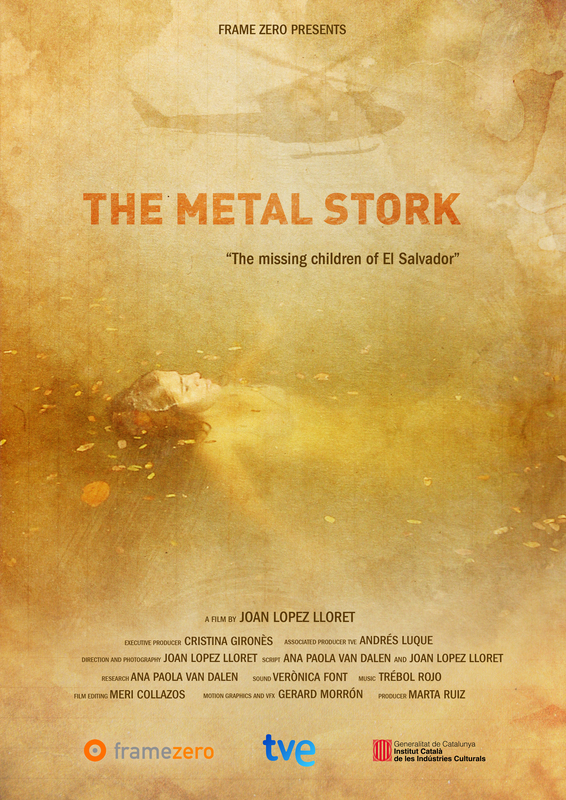 The film’s title The Metal Stork reflects its essence. It points to the army’s responsibility for most of the disappearances, while underlining the issue of identity, how we construct it around what we were told, as children, about ourselves. This documentary was born from the experiences of the researcher and co-writer, Ana Paola Van Dalen, who spent a year working for Pro-Búsqueda, an organization that looks for children who disappeared during the war and reunites them with their biological family in El Salvador. 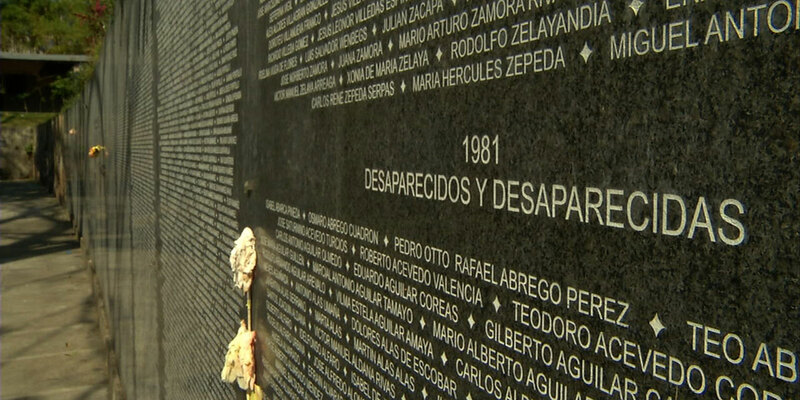 The director was also involved in a documentary about the disappeared in Argentina. Although it was never produced, his visits to Buenos Aires’ detention centers, his prolonged meetings with the victims’ families, and his exploration of the subject over three years have created a parallel between his experiences in both countries. The writers feel that this documentary goes beyond a necessary condemnation of these acts, exploring a complex situation that forces considerations of who we are and the identity of those around us. Everything that seems real can become unreal and we thus enter a world where the foundations of character are questioned. The terrible wheel of fortune has taken on an awful protagonism in the lives of these people. Their identity is like a broken jigsaw that they’re trying to piece together.